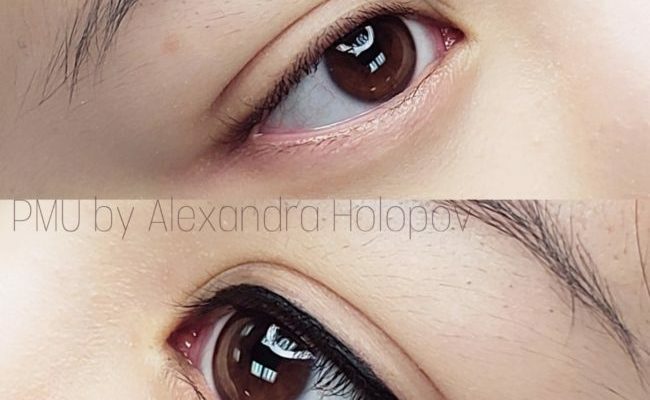 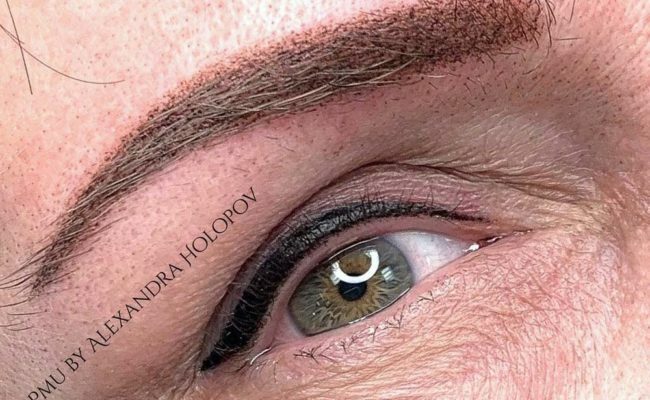 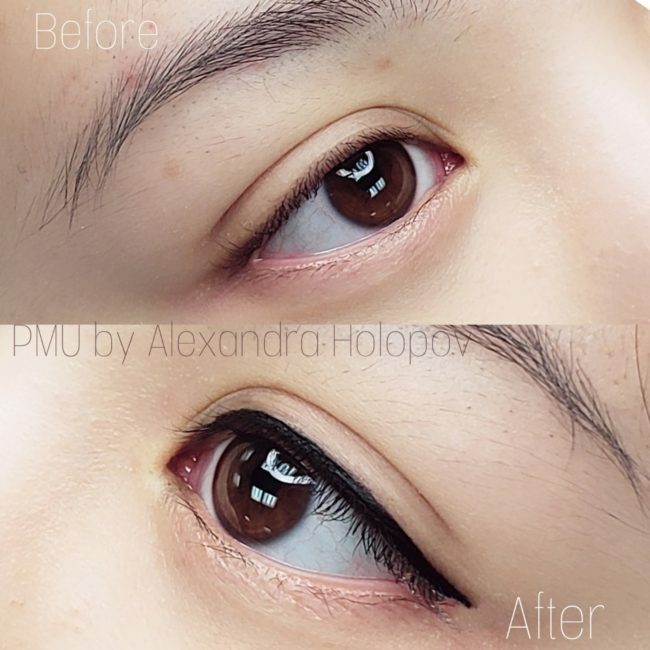 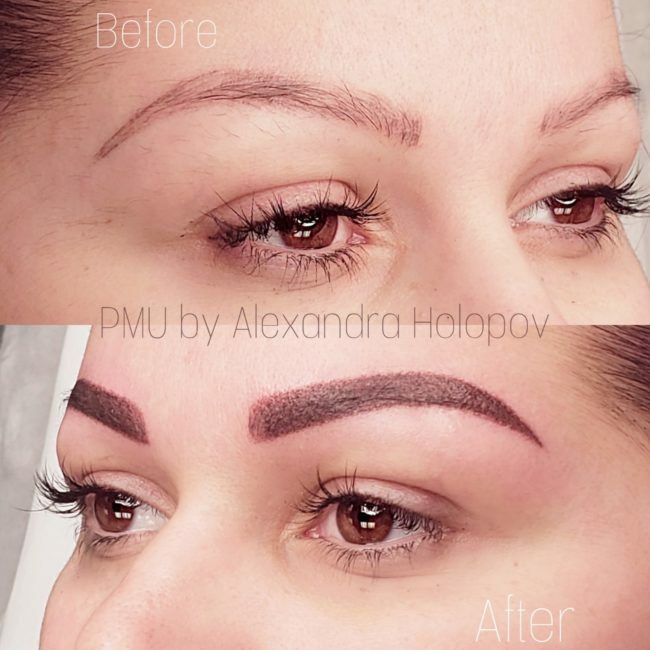 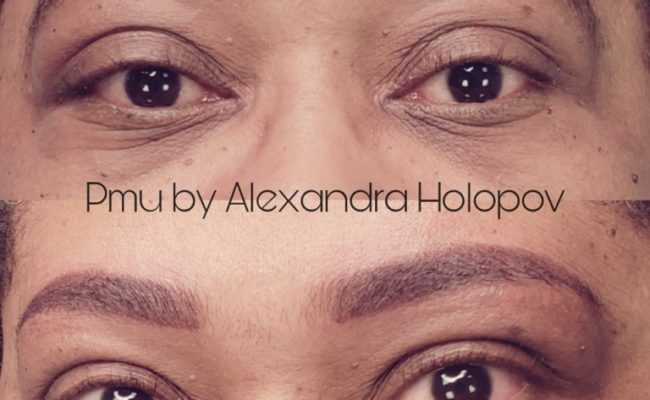 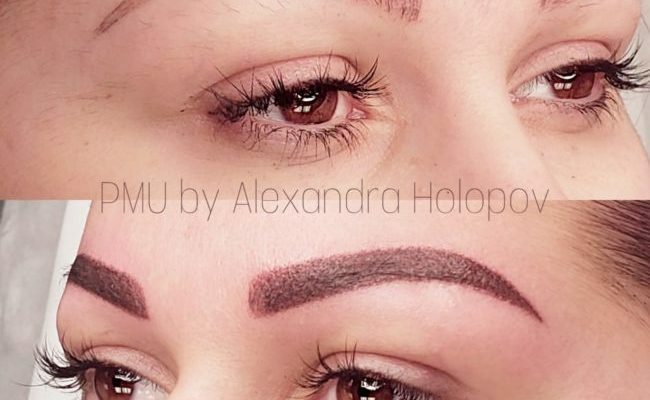 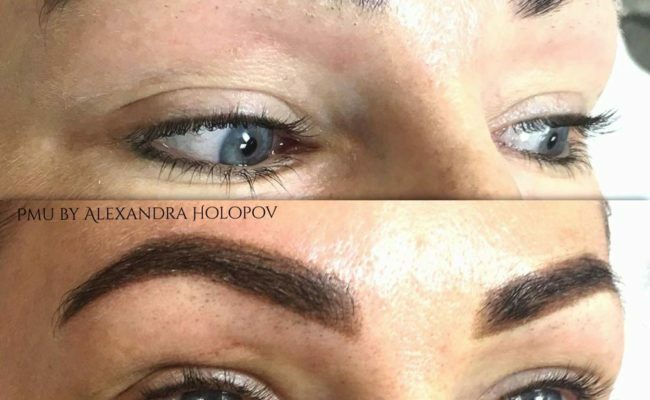 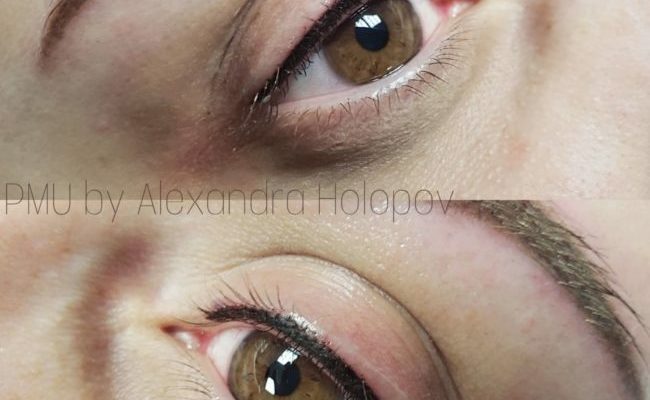 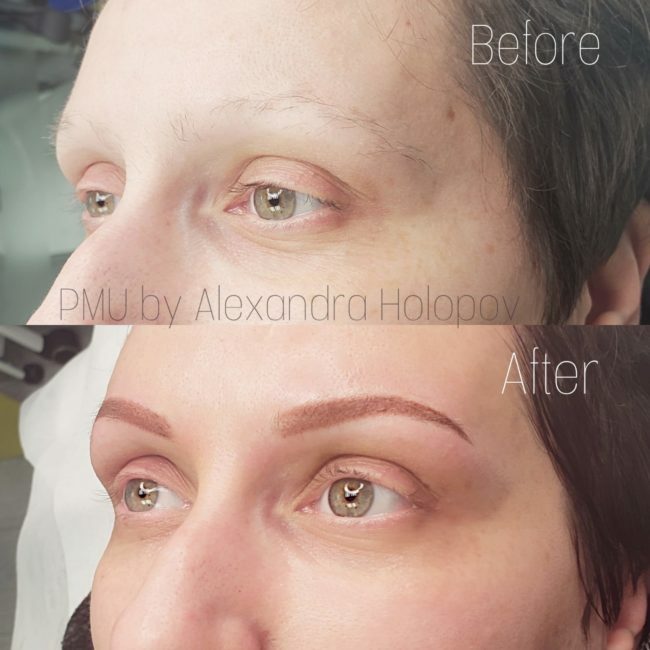 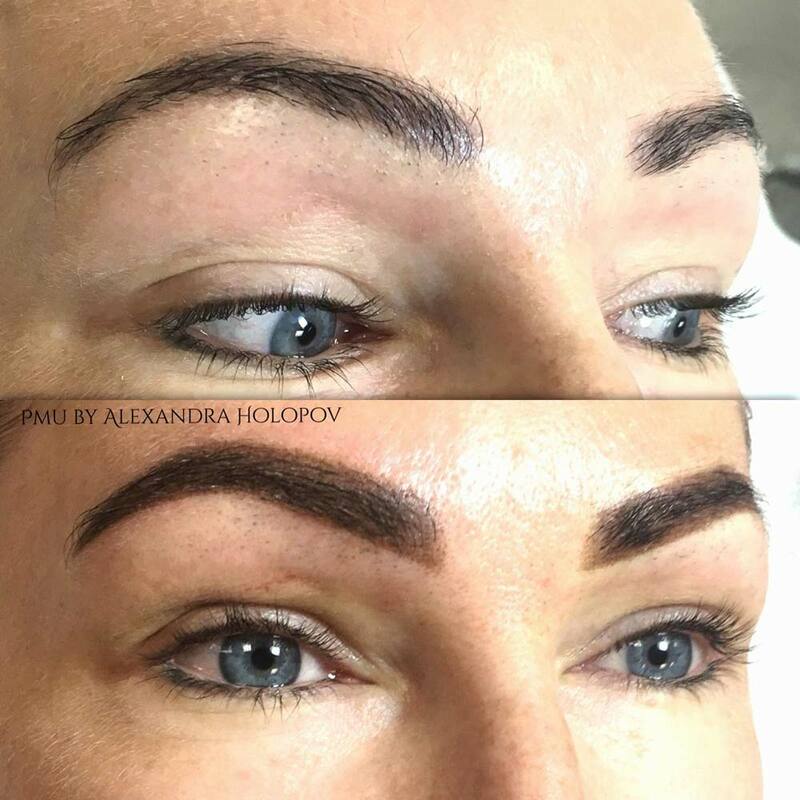 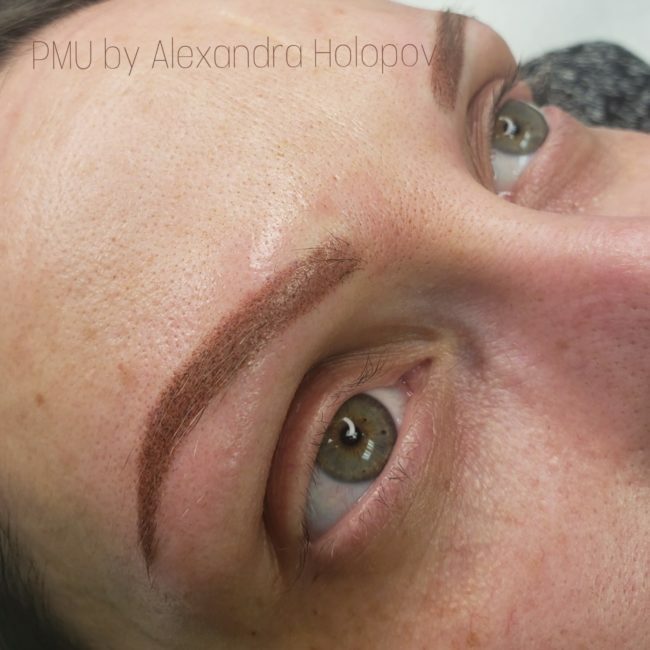 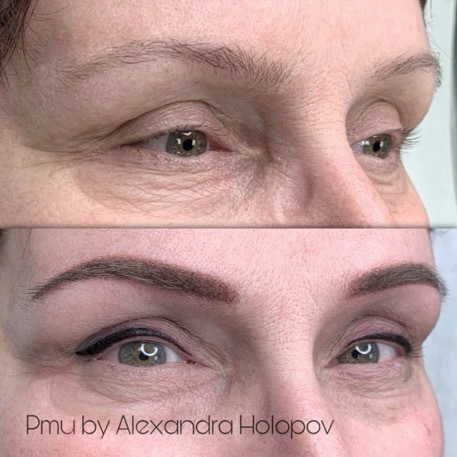 Alexandra Holopov is Certified Permanent Makeup Artist at Nova Line Permanent Cosmetics. 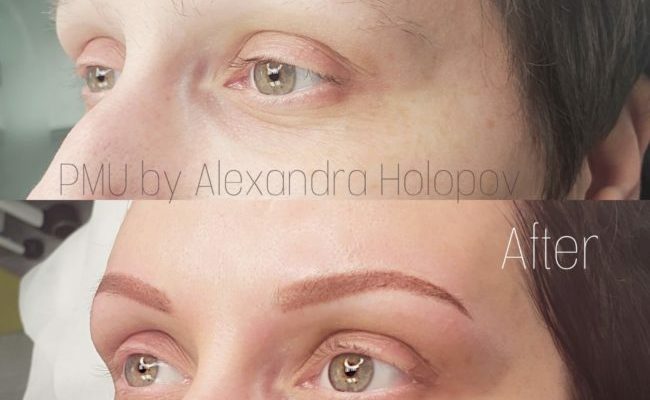 My name is Alexandra and I am a certified permanent makeup artist and find myself totally addicted to my job. 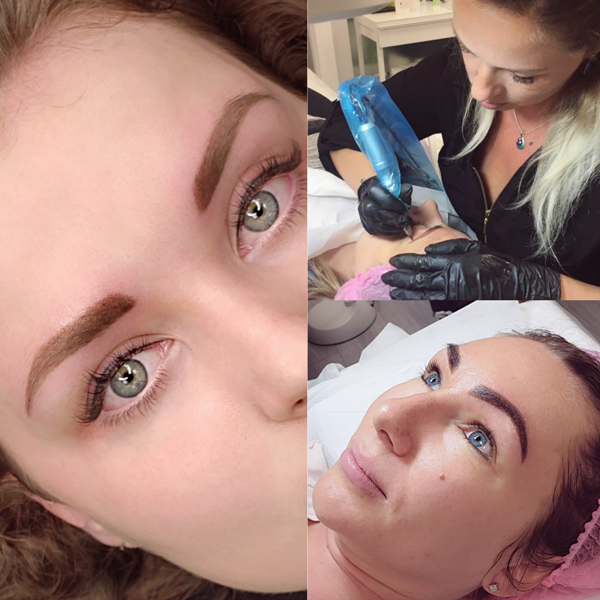 I have completed Advanced Training for techniques of Permanent Makeup and Cosmetic Micro Pigmentation. 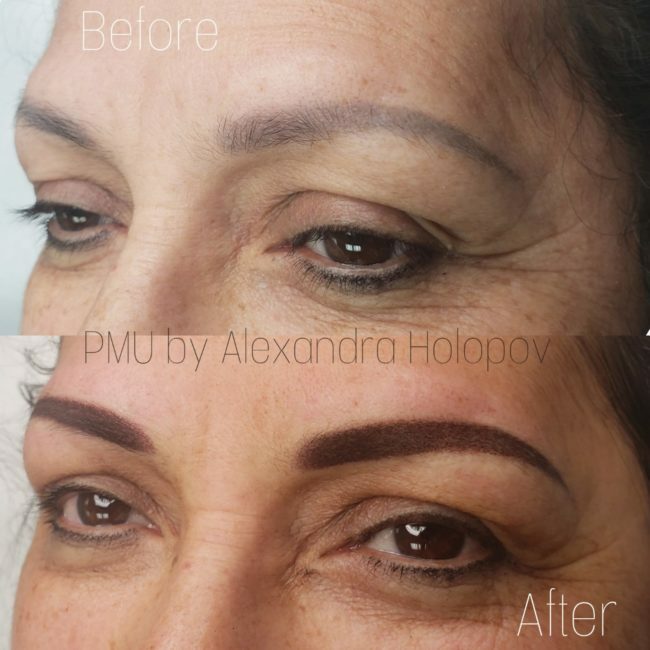 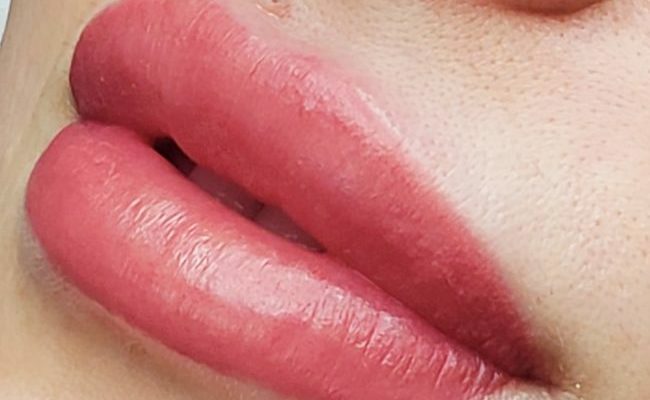 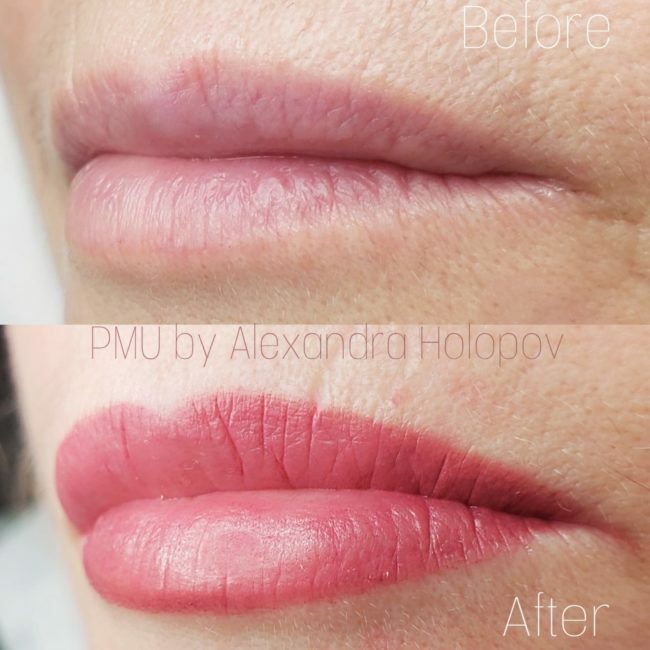 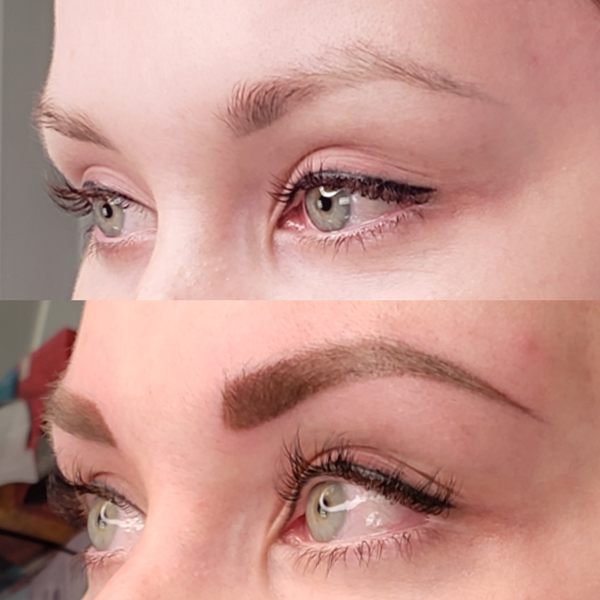 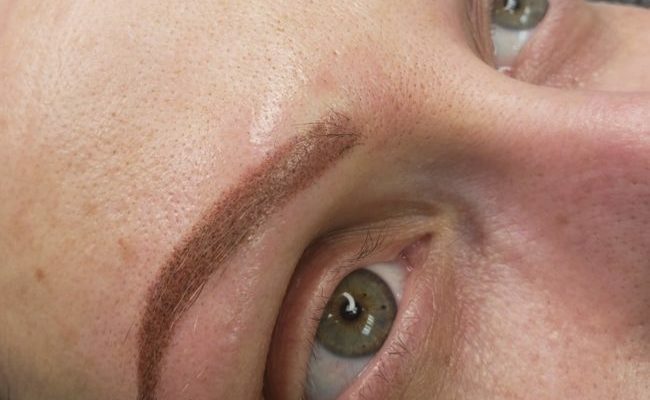 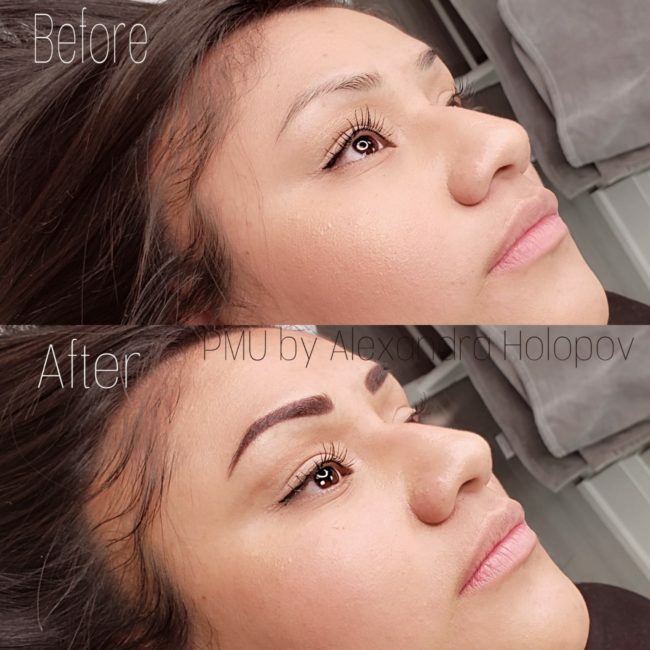 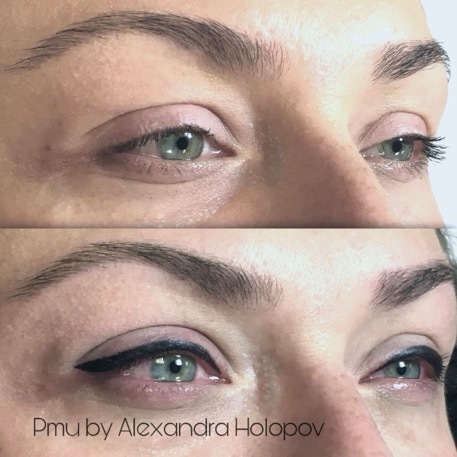 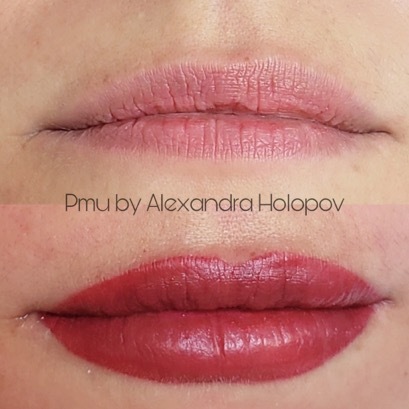 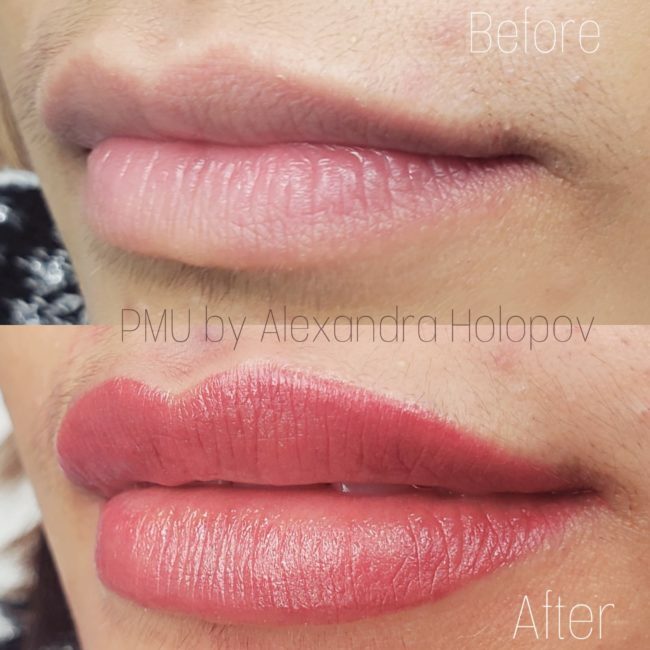 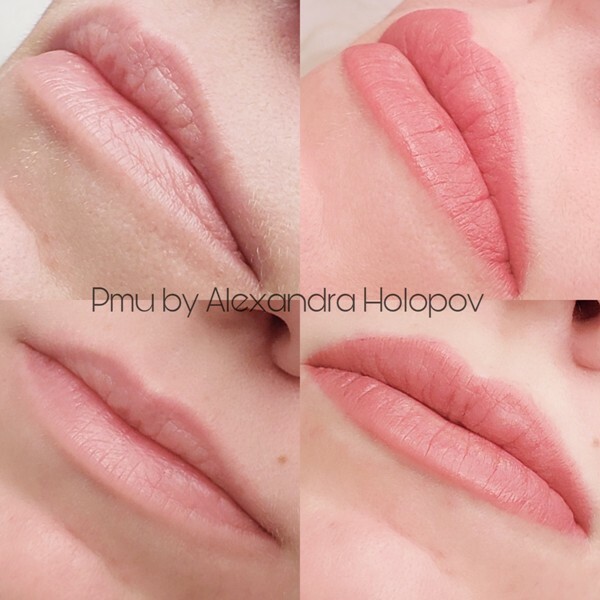 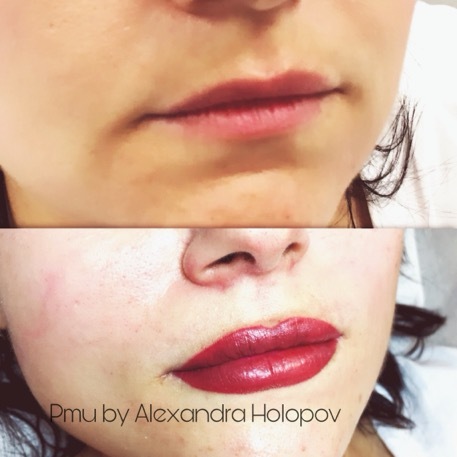 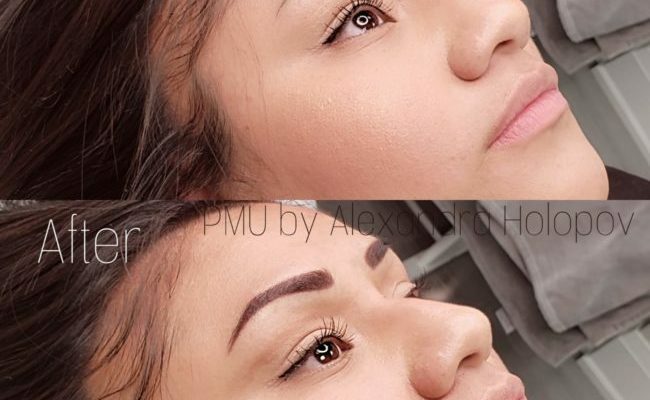 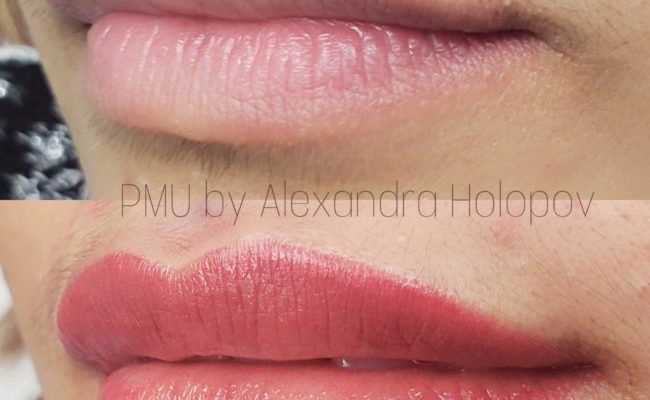 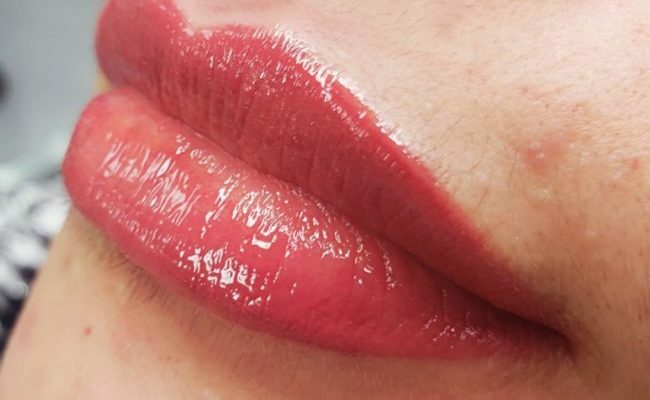 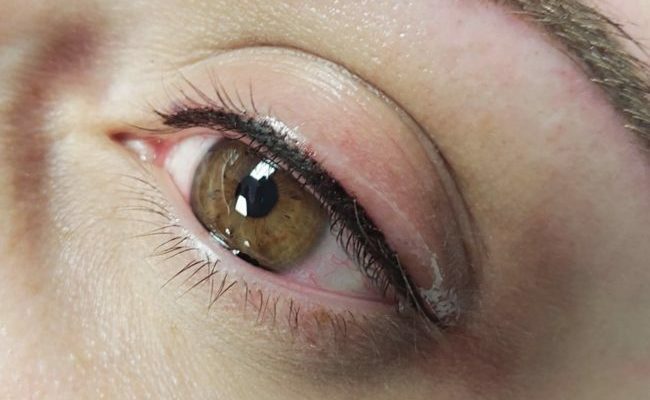 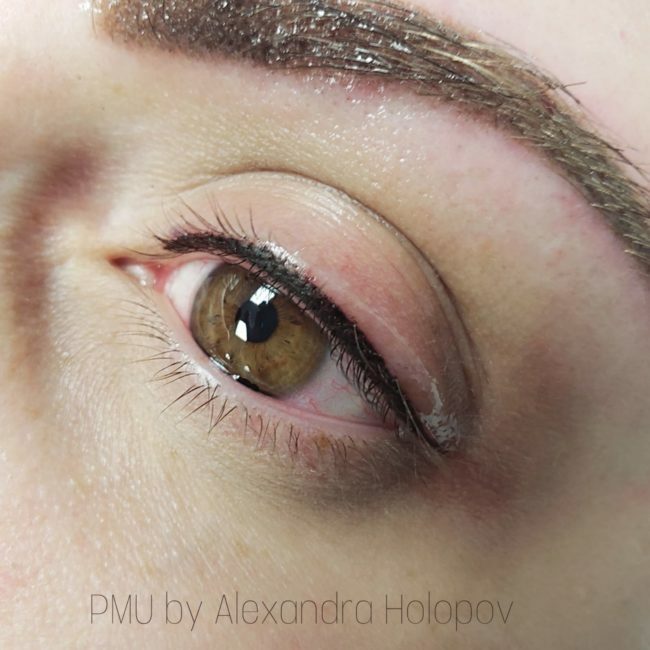 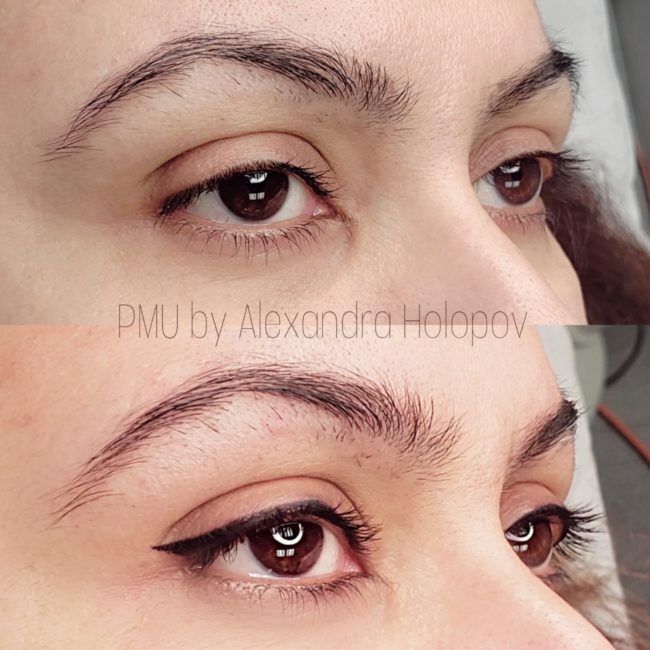 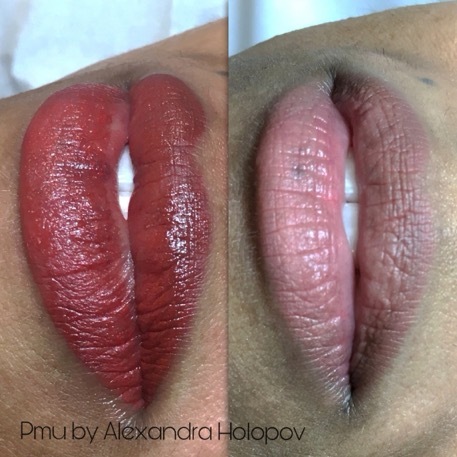 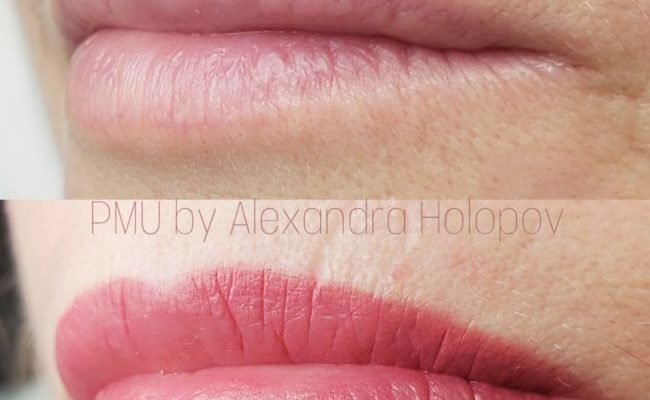 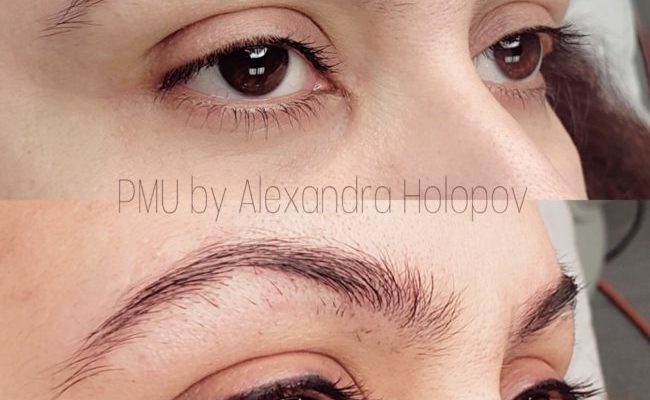 I furthered my education with Advanced Permanent Makeup Techniques (such as Soft Shading, Eyeliner and LIps) at Nova Line Permanent Cosmetics by Elena Popova. 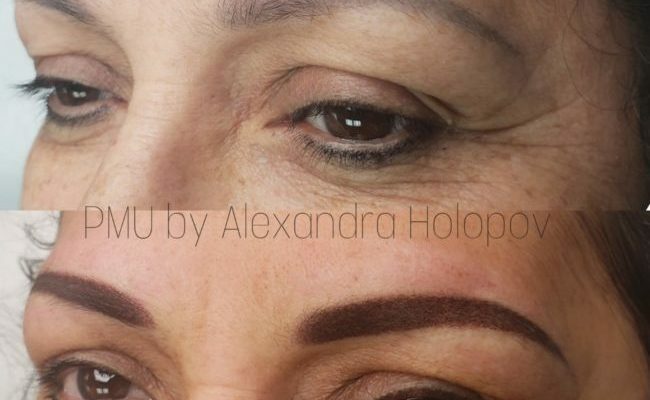 Since my childhood I have been always attracted to Art and created many Oil Paintings for my friends and family. 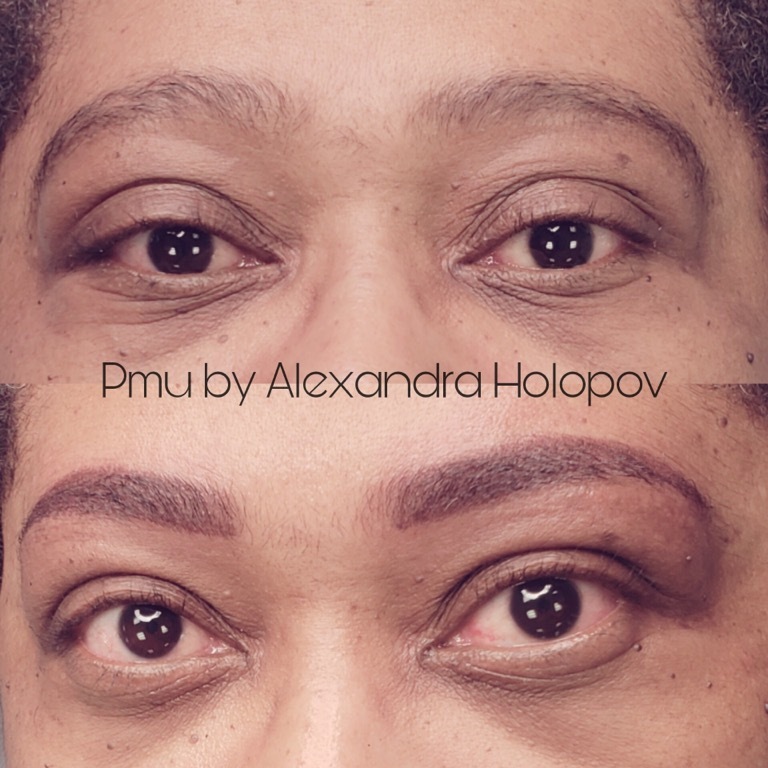 This passion has led to my career in Permanent Makeup Industry. 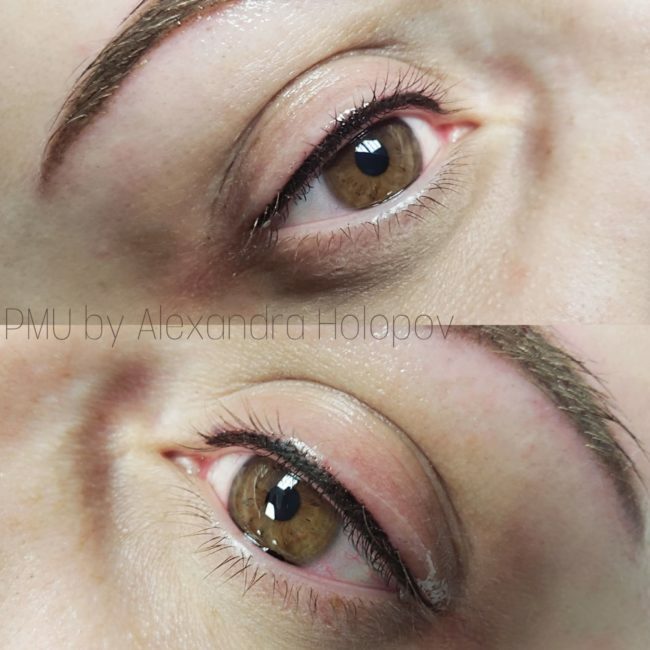 My goal is to understand your personality and notice natural beauty features in order to enhance it. 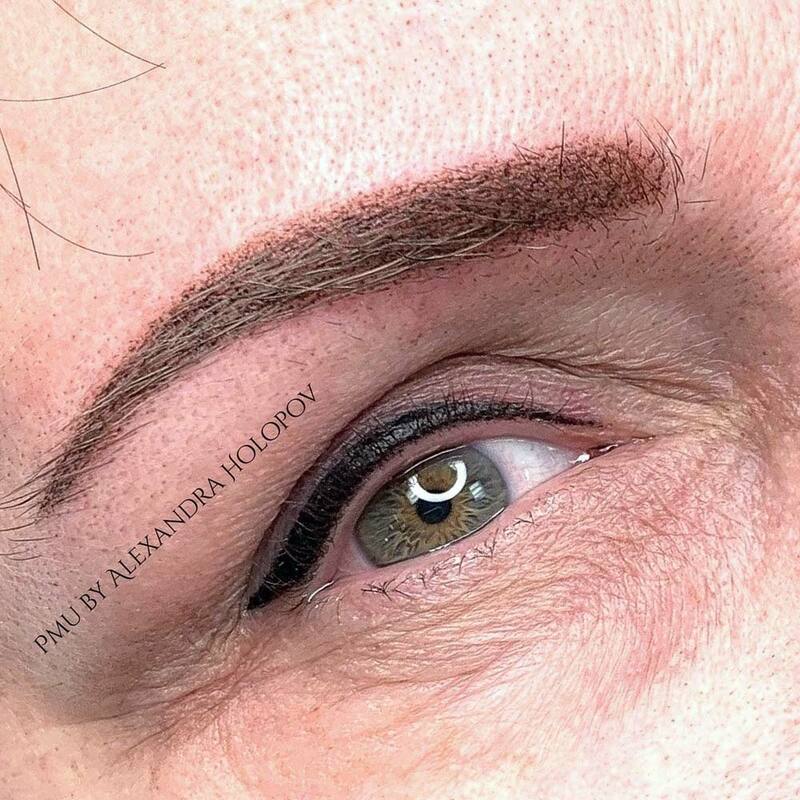 Hi there...i am interested in coming in for a consultation on eyeliner pls.